As this role is a blend of a technical and business, assist DevOps engineers with cost analyses, forecasts, and optimization recommendations. Prepare monthly AWS and Azure efficiency dashboards. Look for anomalies and ensure high quality. Train new users and provision access on the cost management process and tools. Document and share best practices around efficient public cloud use. Work with a global team and are able to occasionally meet or perform tasks off-hours. Strong grasp of technology principles, an analytical mindset, and modeling skills to be able to analyze business technology needs and translate the concepts into solutions leveraging cloud technologies. 0-2 years of experience in IT or application development, including excellent knowledge of networking, computing, and storage. Understanding of AWS or Azure concepts. Excellent written and verbal communication, with customer service skills. Excellent problem-solving skills and analytical skills. Experience analyzing data and reporting with spreadsheets. Flexible and strong desire to learn new things independently and suggest improvements. Master’s Degree or equivalent in Computer Science, Engineering or related field. 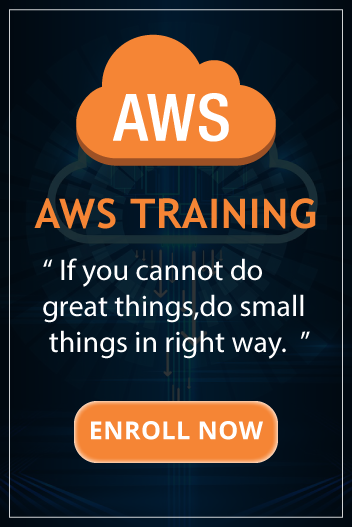 0-2 years of experience with AWS or Azure, including a certification. Experience with cost optimization on AWS or Azure. Knowledge of corporate finance practices, including general ledger concepts and amortization. Understanding of SW development lifecycle / agile processes or ITIL processes. REST based web services or AWS CLI/SDK programming.